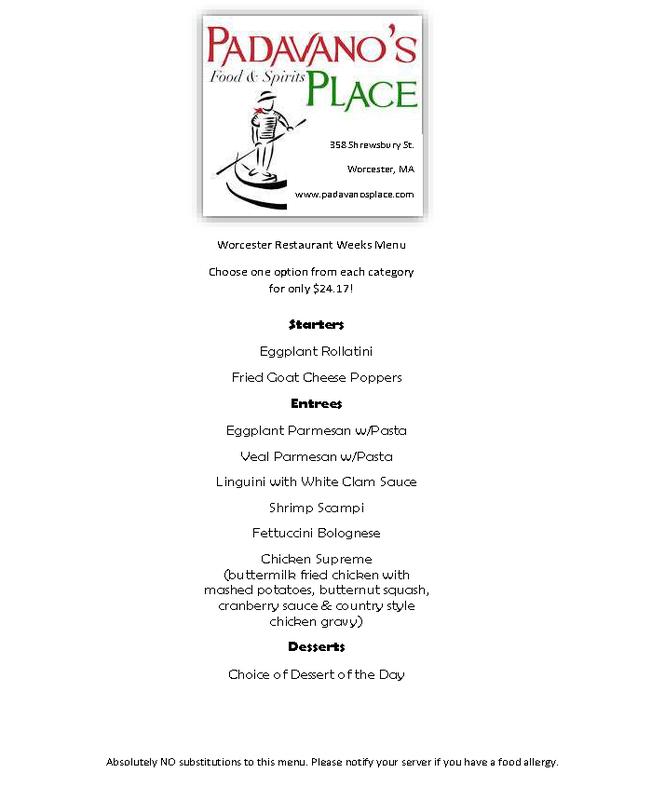 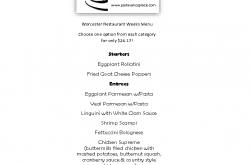 Padavano’s Place is one of the many restaurants participating in this year’s Worcester Restaurant Week, which runs from Feb. 27-March 11 and features three-course meals for $24.17. 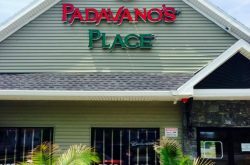 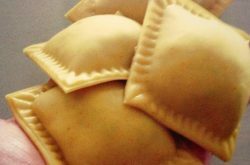 Padavano’s Place is a family-owned Italian restaurant that serves authentic Italian home-style food made from scratch. 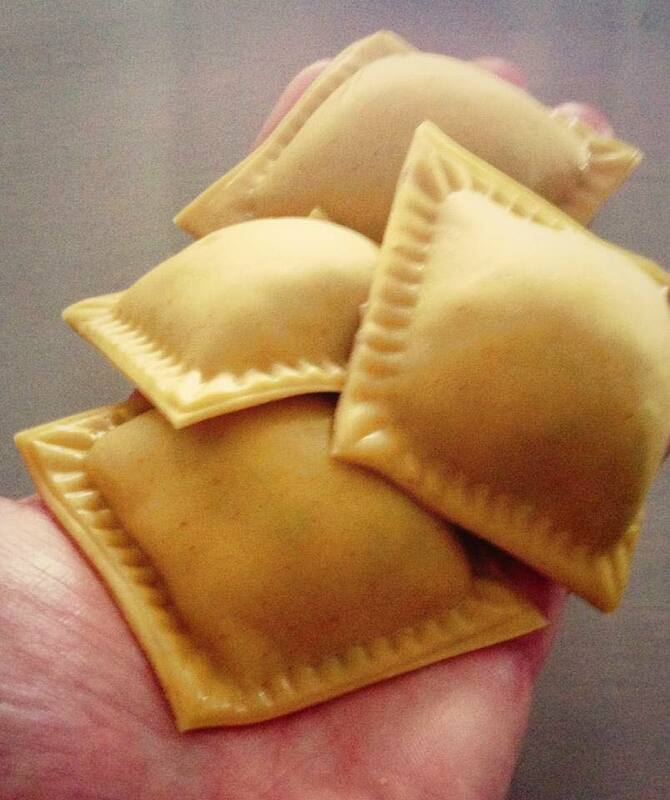 “My love of food and my creativity inspired my career as a chef,” Padavano said. 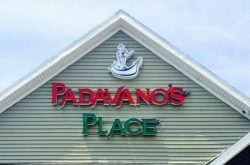 Padavano’s is adding many new dishes and items for its Restaurant Week menu. 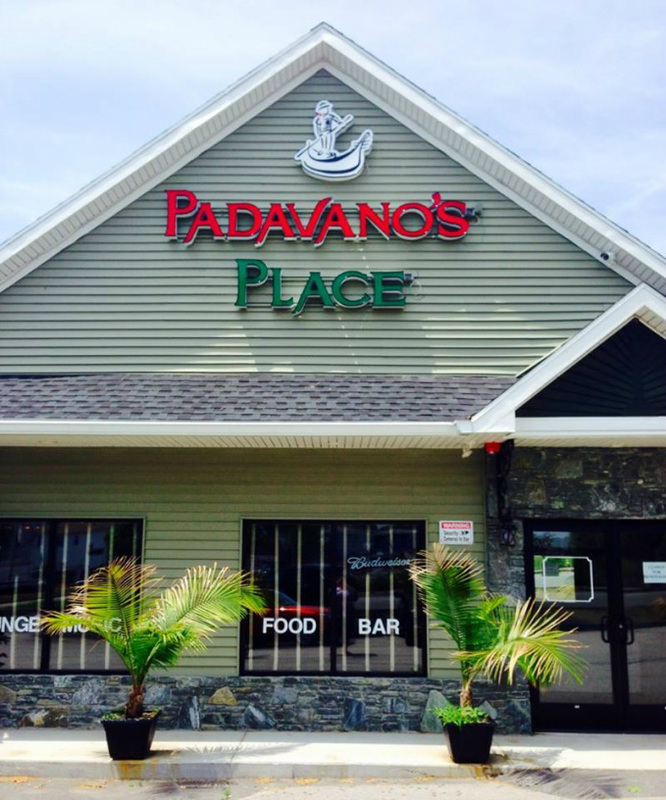 Located on 358 Shrewsbury St., Worcester, Padavano’s is open every day from 4-10 p.m.